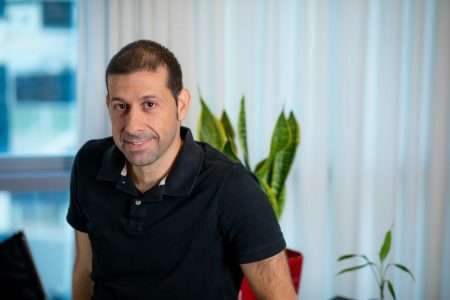 Before joining Vintage Investment Partners in 2006, Ehud was a Director of Product Management in Alvarion’s Broadband Mobility Unit, where he led the company’s Mobile WiMAX Product Management team. Prior to Alvarion, Ehud held several positions with ECI Telecom’s Broadband Access division, including Director of Solutions Marketing, Senior Product Manager and System Architect. While at ECI, his responsibilities spanned various technology areas including xDSL, FTTH, IPTV and more. Ehud has also led defense-related projects in the Israeli Air Force in the fields of communications and navigation, from inception through to system introduction. Ehud received an MBA from the Haifa University and a BSc in Electrical Engineering from the Israeli Institute of Technology (Technion).